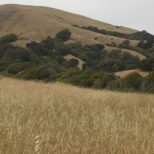 Whether you live near a major fault line or where the rumbling of the ground can usually be attributed to a passing subway, the idea of building for future seismic shake-ups has taken off globally. Cities have been shaped by rebuilding efforts after earthquakes have levelled entire communities. Now, a number of architects are envisioning new structures that transform streetscapes before disaster hits. In Osaka, a number of homes come with isolation units that steady structures during seismic activity. 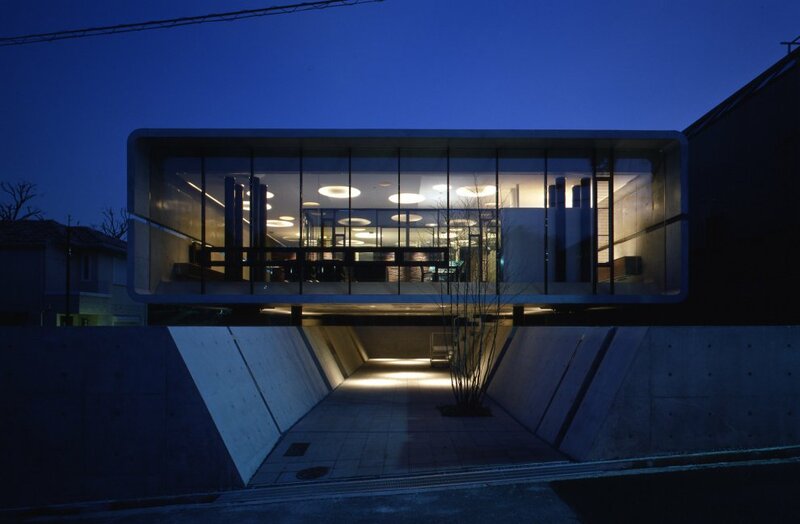 But instead of burying the isolators underground as is the norm, Noriyosha Morimura Architects integrated them into the futuristic style of the Television House in Suita. The isolators separate the house from the ground movements and concrete plinths separate the elevated structure onto a podium, which acts as a foundation. 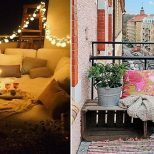 In other words, you get a home with hovering living spaces and some rooms actually buried in the concrete structure below street level. That all results in an ultra-modern house that looks like its floating above the ground. Armenia has been hit by a number of devastating tremors, including the 1988 Spitak earthquake, which saw more than 25,000 fatalities in the northern region of the country. 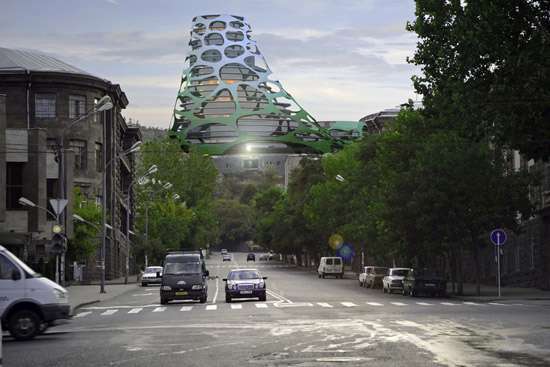 For Yerevan, the capital of the country, the Slovenian-based firm OFIS architects proposed a new project as part of the Mercedes Benz Hotel Tower competition for the city. Two terraced cylindrical towers would be connected to the ground floor that can resist gravity loads and seismic forces. The tower’s concrete cores and outside columns are inclined towards the centre, adding greater structural stability to the buildings. Part of the Pacific Ring of Fire, New Zealand is prone to roughly 20,000 quakes a year (though not all of them can be felt). 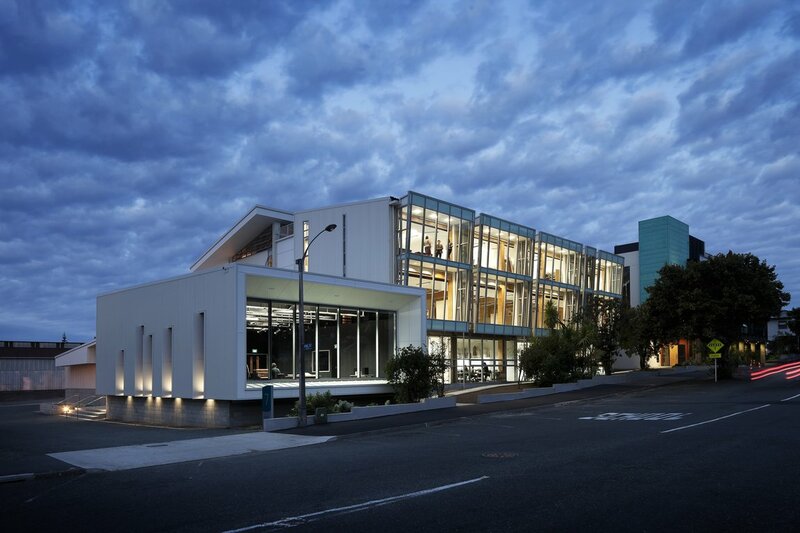 Engineering firm Aurecon, Irving Smith Jack Architects, the University of Canterbury and the Structural Timber Innovation Company (STIC) teamed up to build this academic building in the city of Nelson using ‘damage avoidance design’ techniques. In the Nelson Marlborough Institute of Technology’s new Arts and Media Building, the laminated veneer lumber walls have high strength post-tensioned steel tendons. They’re also are centrally fixed so they can move slightly or rock during a seismic event. There’s also a a series of U-shaped steel plates placed between the walls that act as dissipaters to absorb seismic energy, which is pretty neat. Haiti is still rebuilding after the devastating 7.0 earthquake in 2010. Vincent Callebaut Architects are planning to build an energy self-sufficient village called the Coral Reef in order to rehouse the refugees of such catastrophes. The two wave-shaped structures could accommodate more than one thousand Haitian families. 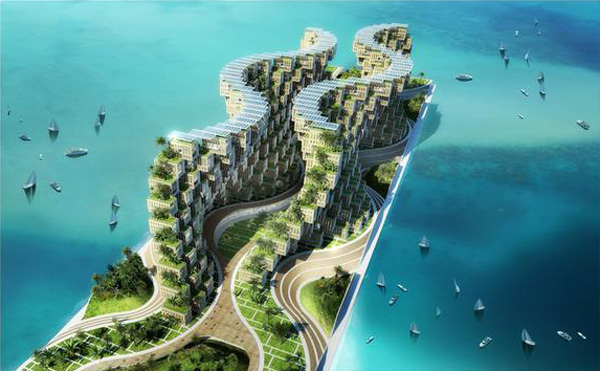 These structures would undulate along the water on an artificial pier built on seismic piles in the Caribbean Sea. The prototype is basically an interlocked in duplex with an interior courtyard with greenspace for growing food. 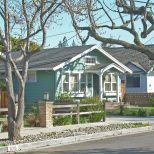 California has been rocked by geologic activity time and time again and one builder came out with stylish, quake-ready houses using FSC-certified wood. Insulated by cork and shaped kind of like a UFO, the dome-homes were designed were inspired by the Golden Ratio, a round shape that occurs frequently in nature. 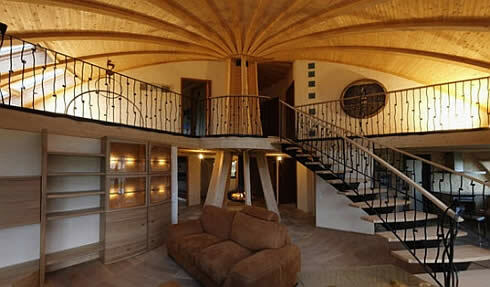 Pressure-formed wooden arches act as the main support and the round shape means the homes can withstand tremors of up to 8.0 on the Richter scale: the dome’s lack of perpendicularity makes it less vulnerable to seismic rays. So much of San Franciso’s history centres around earthquakes that wrought destruction across the entire city. 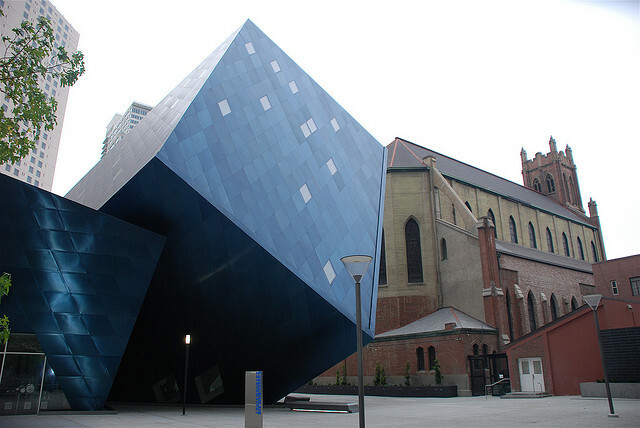 The revamp of the Contemporary Jewish Museum saw architect Daniel Libeskind integrate a number of features to protect the cube-shaped structure from future tremors. Steel-braced frames provide resistance to earthquake loads and many columns that support the angular structure aren’t vertical – some even lean in two directions, allowing the braced frames to carry both earthquake and gravity loads.